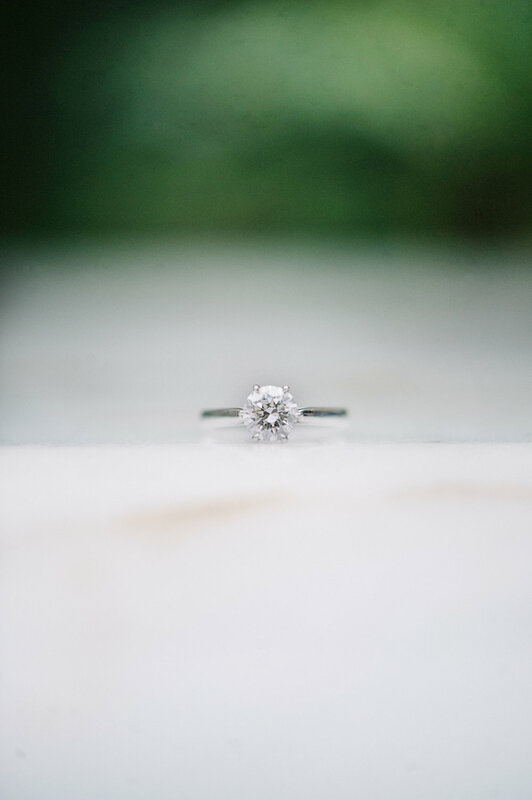 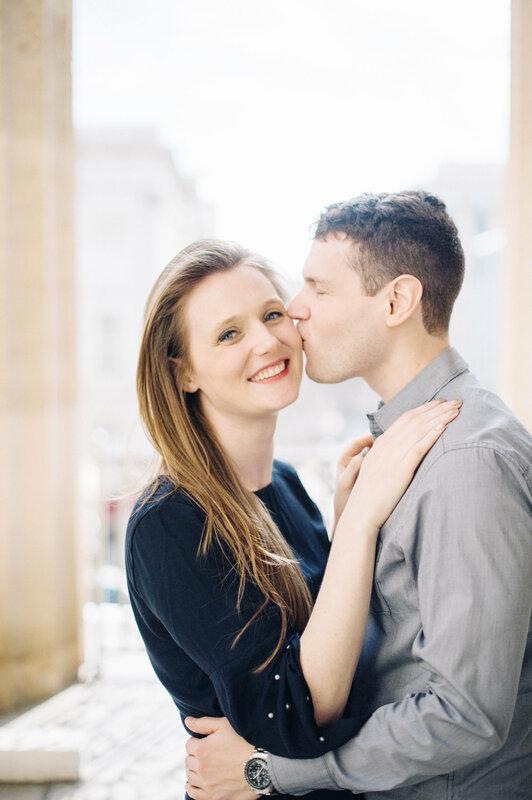 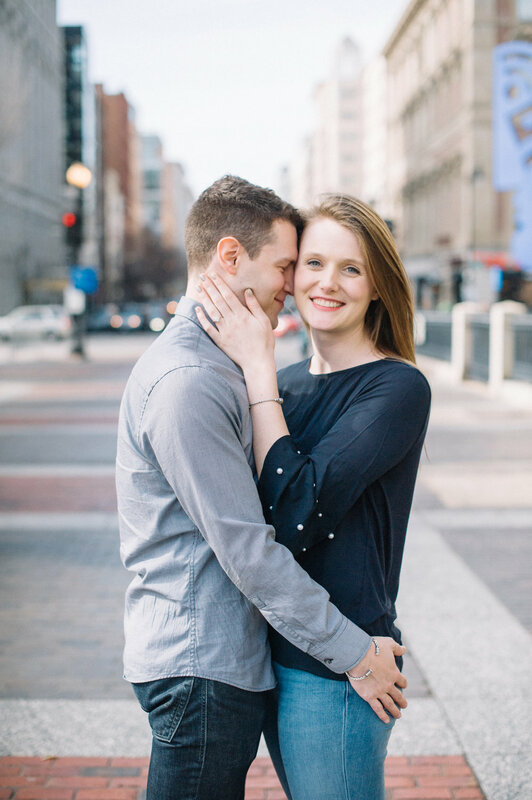 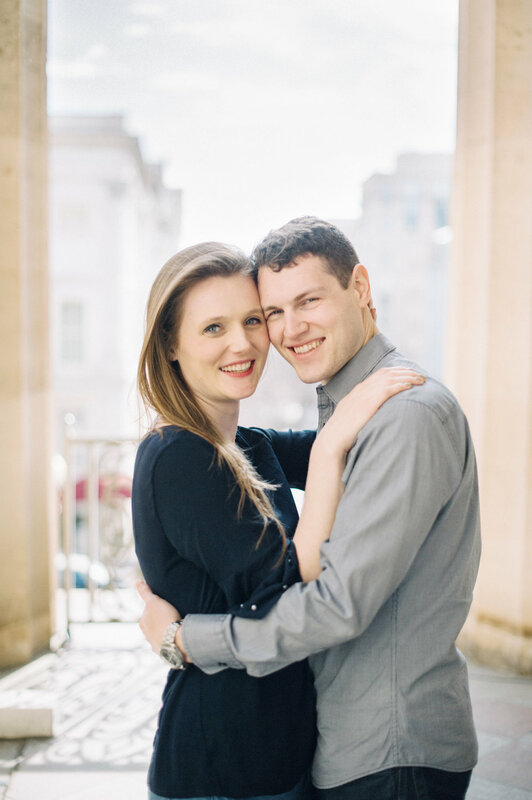 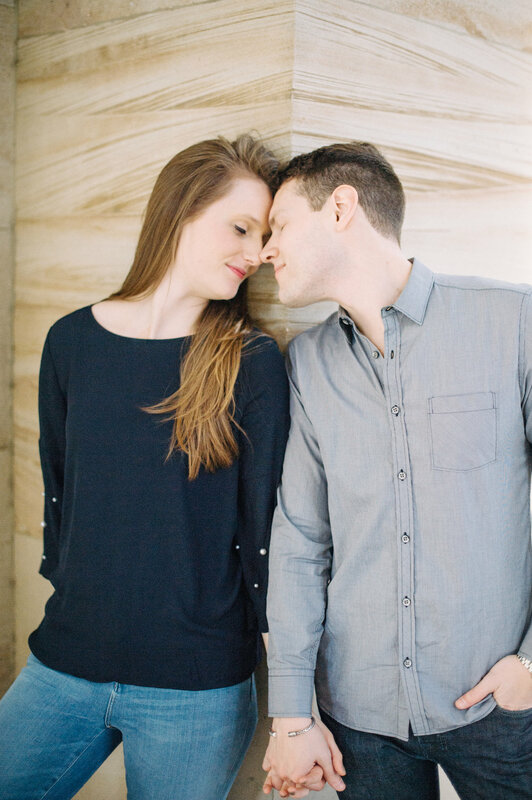 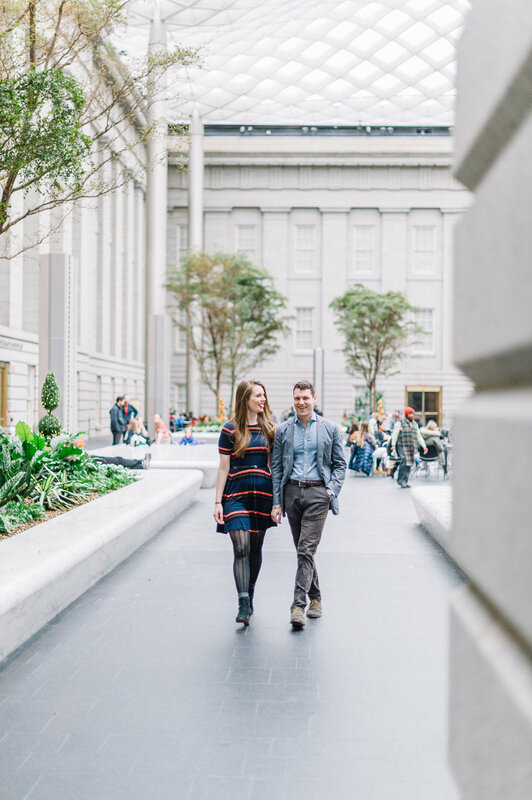 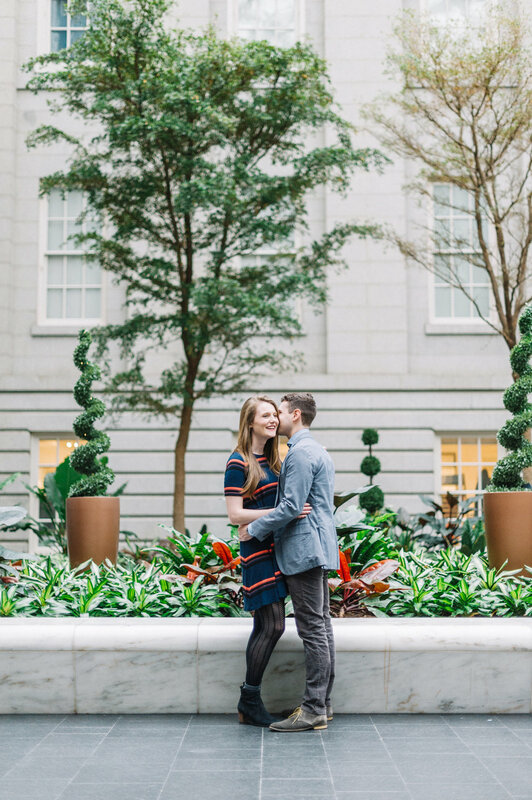 Allison & Spencer probably chose the coolest location for their engagement session, The Smithsonian Art Museum in Washington, DC!! 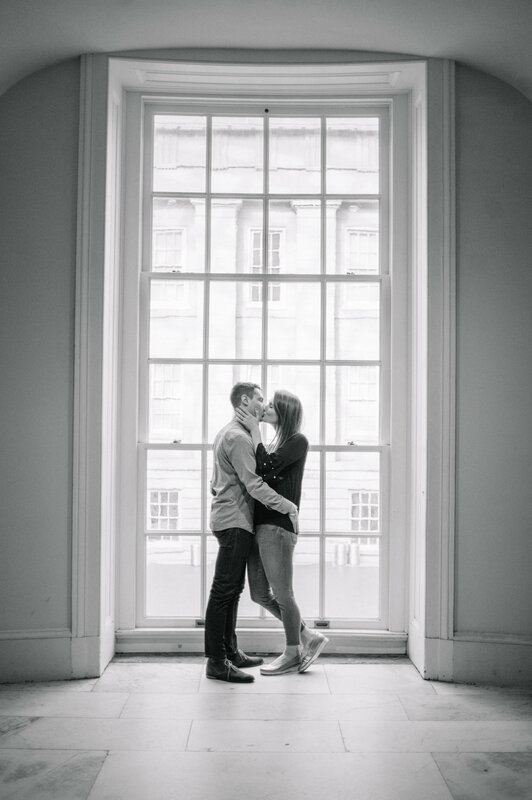 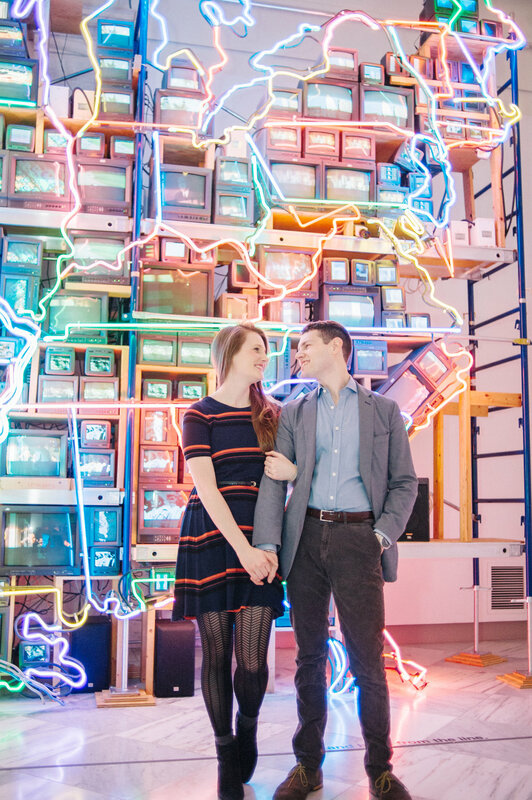 I loved wandering around the museum looking for really cool and fun places, including the neon map:) We also did a little James Bond and may or may not have found a secret little place to take some really awesome portraits with the treasury in the background, thanks to the national treasury movie. 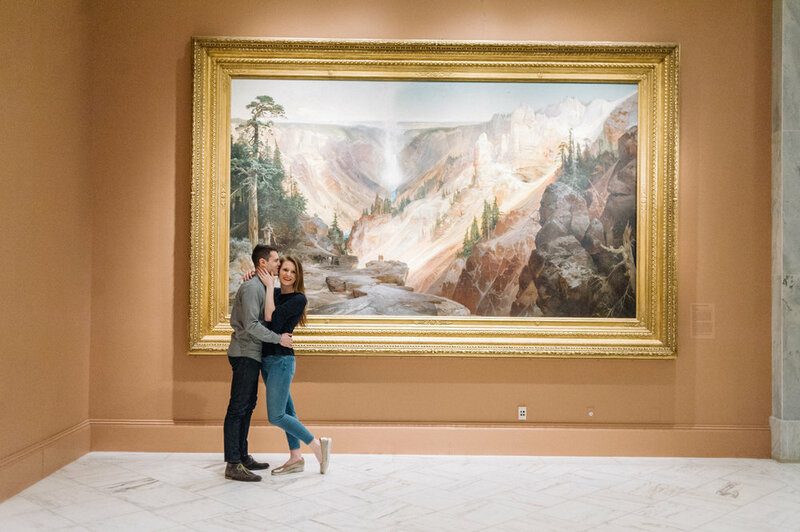 I always love when my couples help me creatively and this one is going in the books for super creative!! 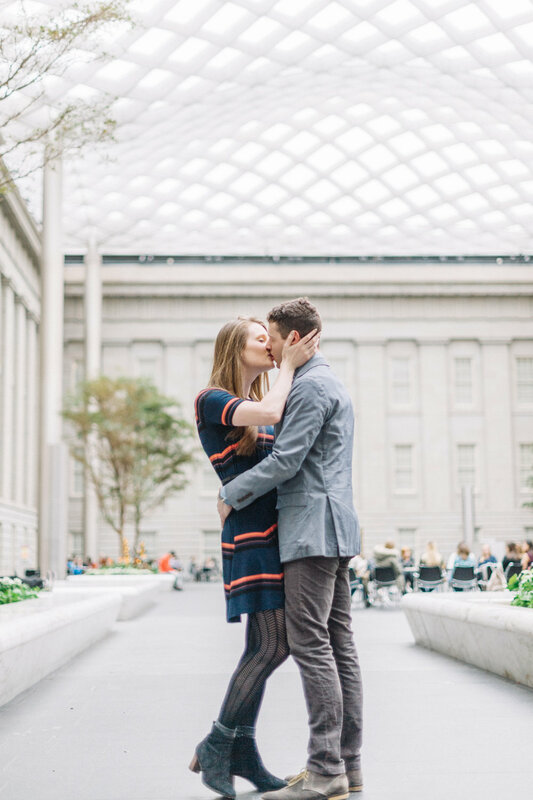 Thanks DC for the fun time!